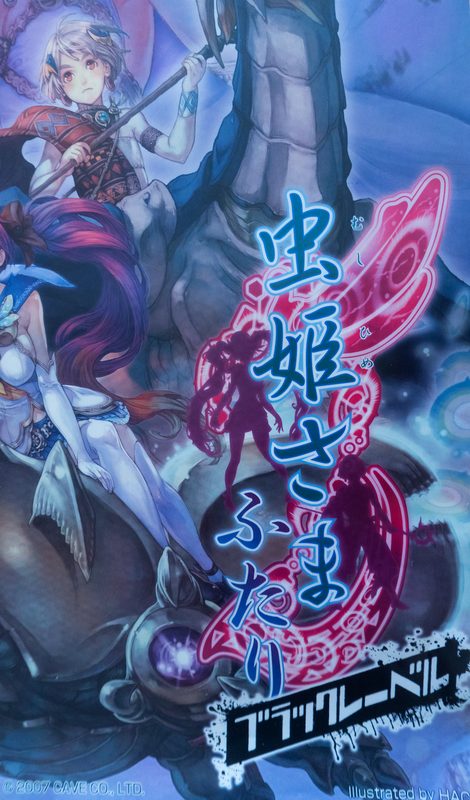 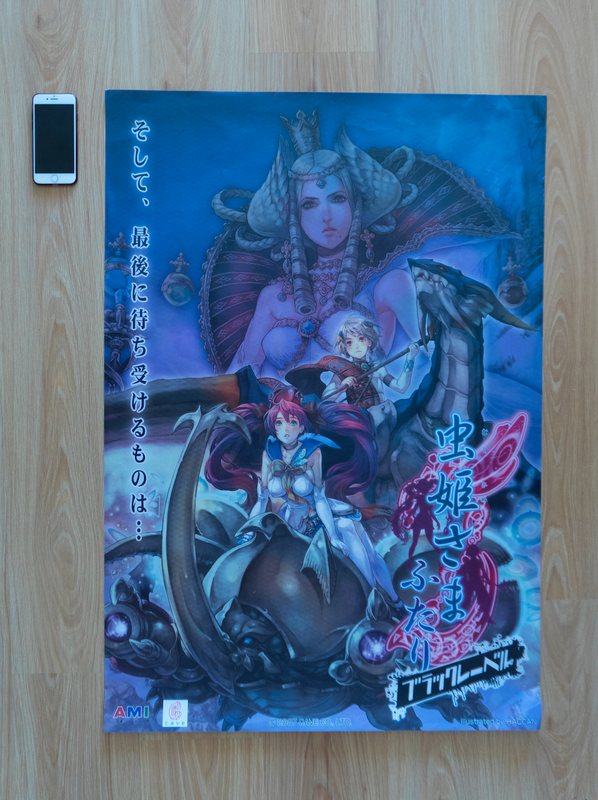 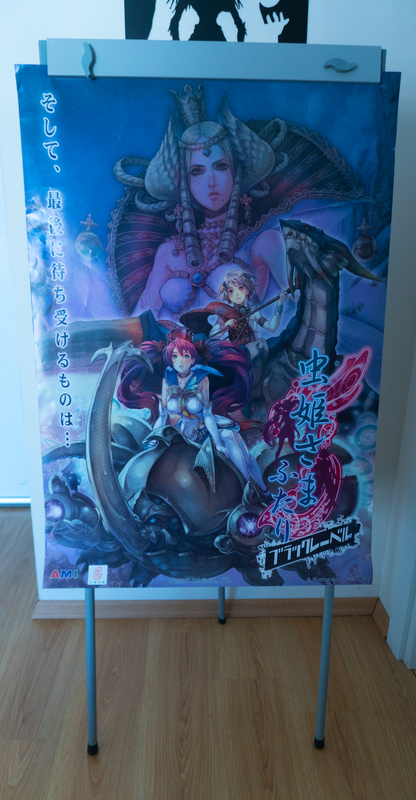 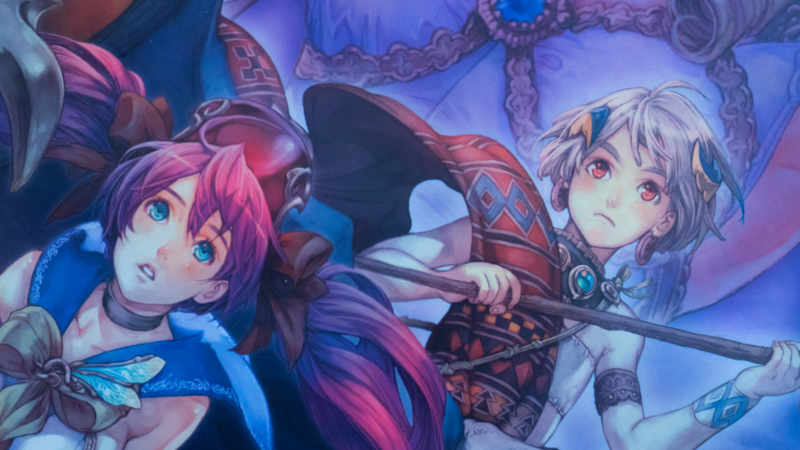 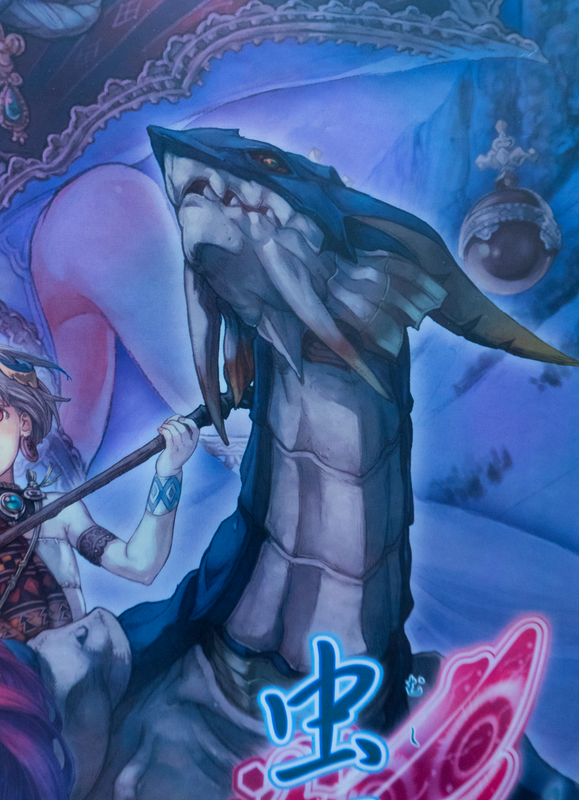 MushihimeSama Futari Black Label Poster is ready to ship. 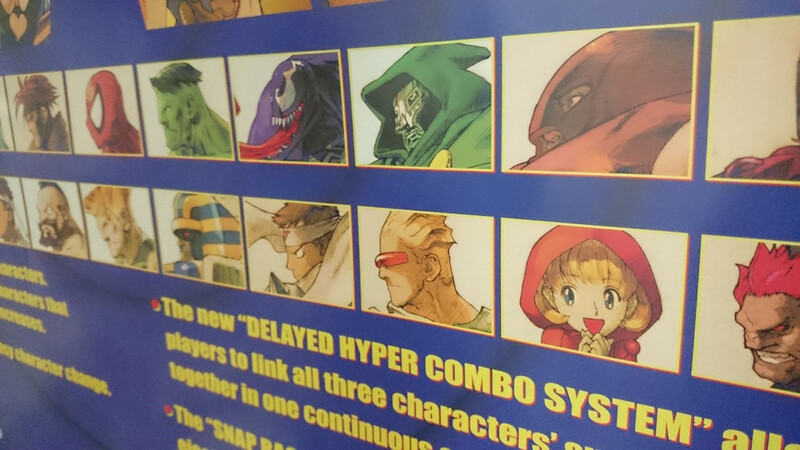 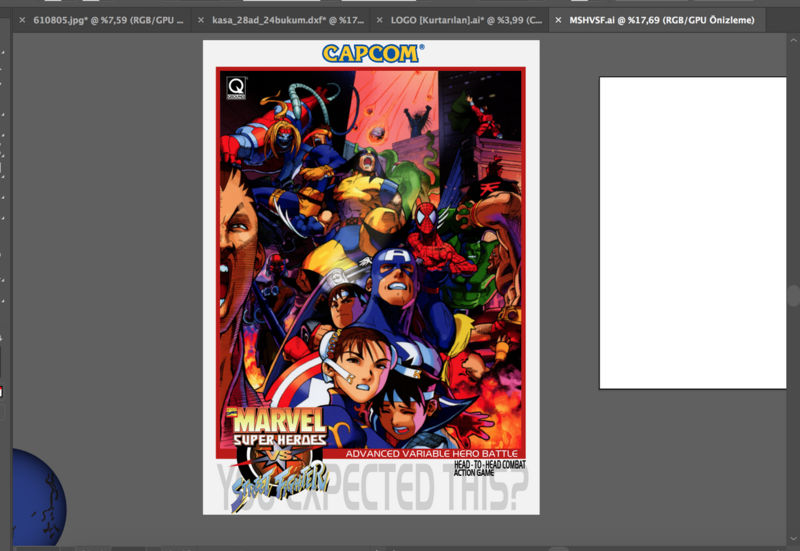 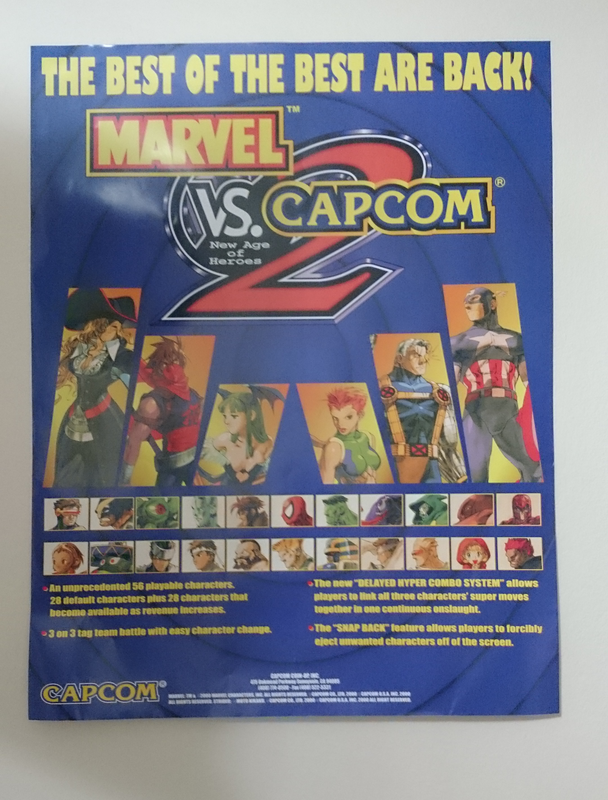 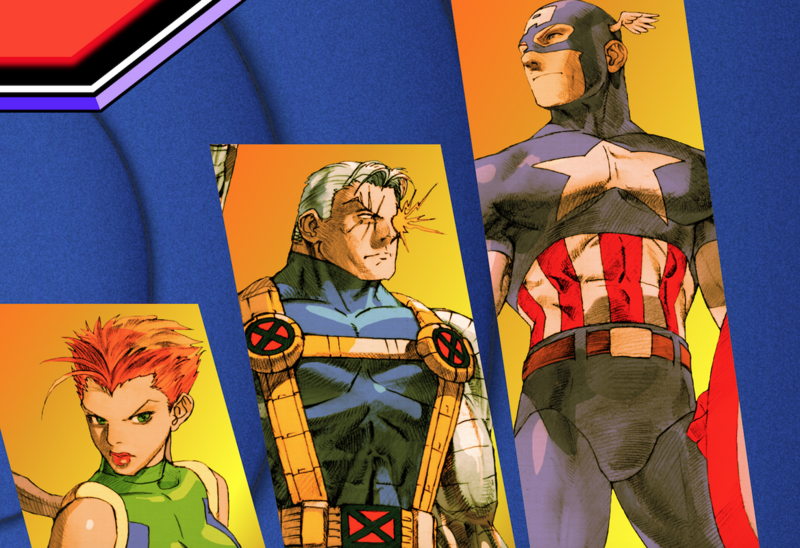 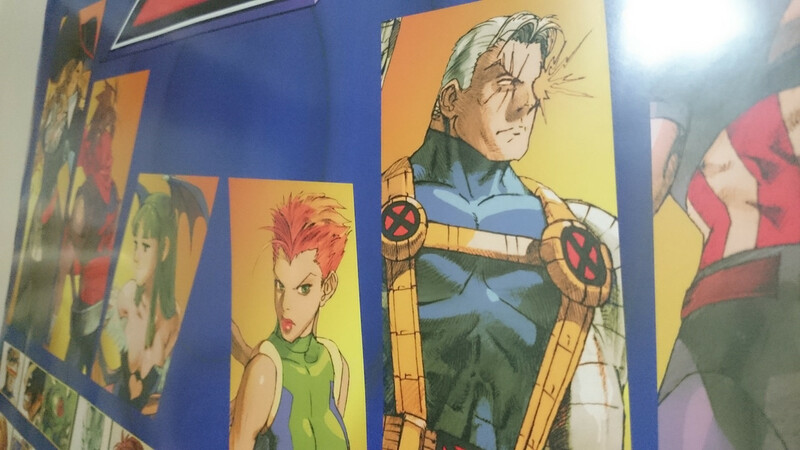 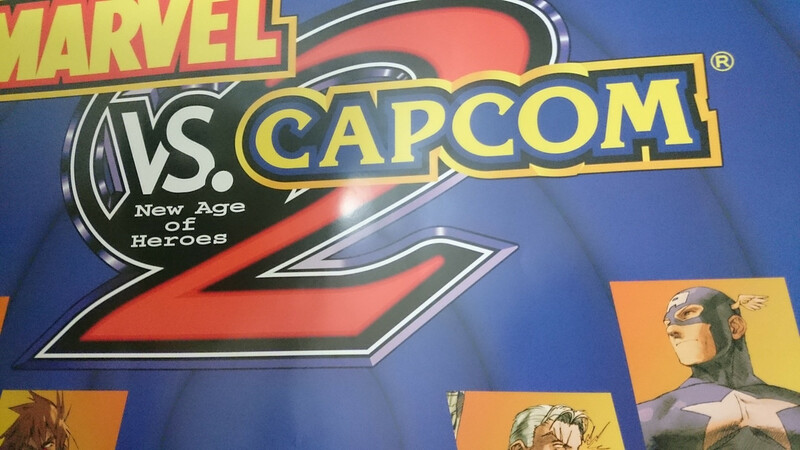 Marvel Vs. Capcom 2 Arcade Poster is ready to ship. 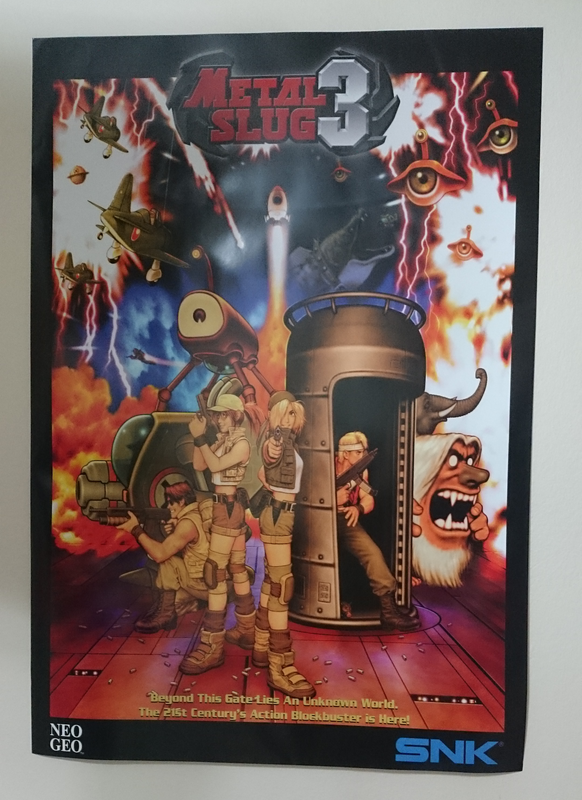 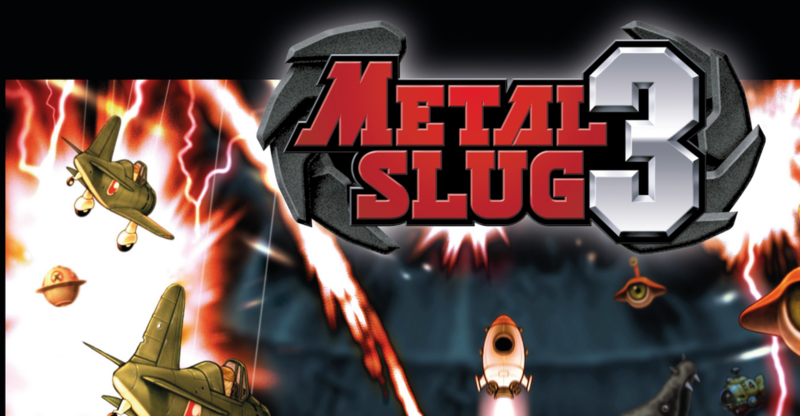 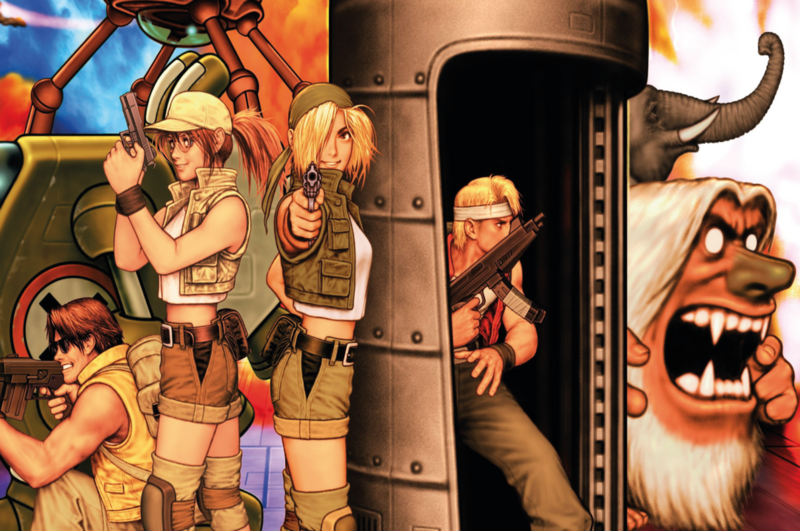 Metal Slug 3 Arcade Poster is ready to ship. 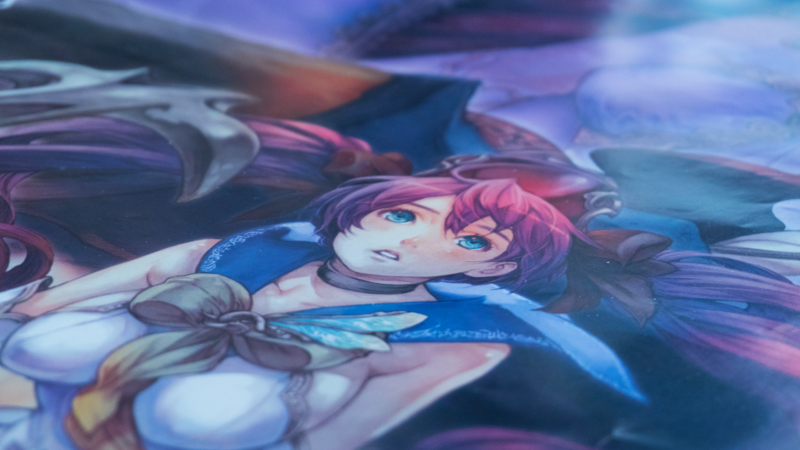 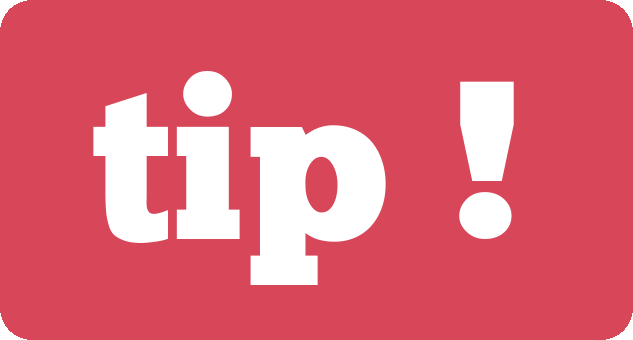 Dernière modification par hursit le 22 mars 2019 - 17:33, modifié 1 fois. 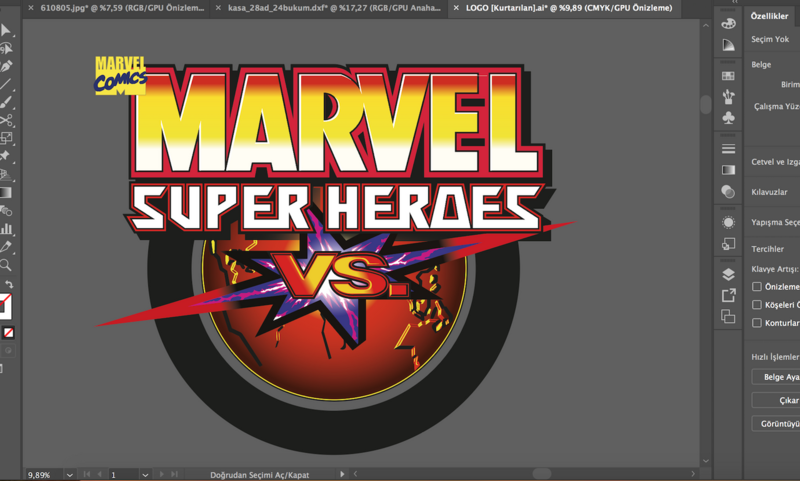 Marvel Super Heroes Vs. Street Fighter will be ready next month. 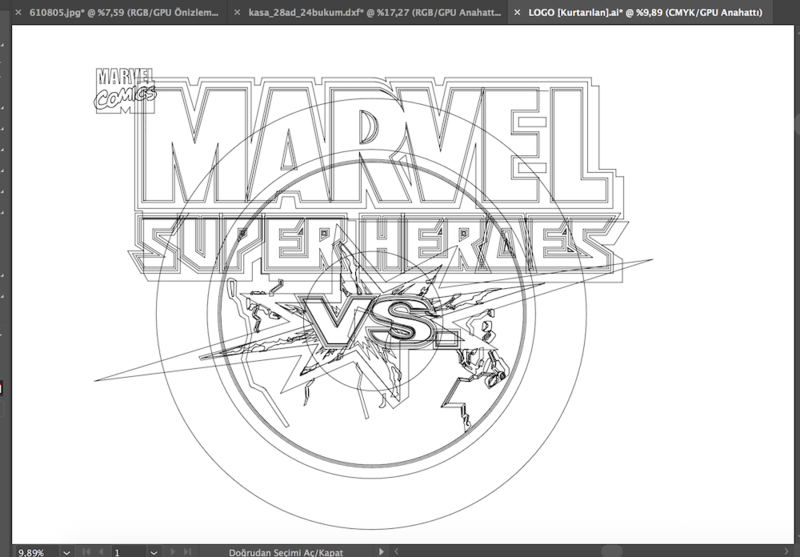 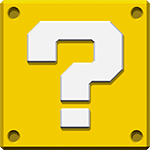 Im still working on the LOGO.